Much like your carpets require routine cleaning to remove dust, stains, dirt, grease, pet dander, odors and allergens, your home’s tile and grout should also be regularly cleaned by a professional. If you haven’t had your tile and grout cleaned recently or ever, it’s time to call Jay’s for exceptional Las Vegas tile and grout cleaning services. Professional tile and grout cleaning can extend the life of your floor, improve the look of your tile and grout, and provide health benefits to you and your family. When your tile and grout become breeding grounds for mold and mildew, or appears stained, old and aged, it’s time to call in a professional. Professional Las Vegas tile and grout cleaning companies, such as Jay’s Carpet Cleaning, have years of experience cleaning and sealing tile and grout. We carefully review the type of tile in your home in determining the appropriate cleaning solutions and methods to be used to bring back your tile and grout’s good looks without damaging your flooring. We carefully seal your grout to prevent dirt, water and grime from becoming trapped in your grout’s porous surface. Keep in mind that even if you have previously had your tile and grout professionally cleaned, the sealant can wear off over time. 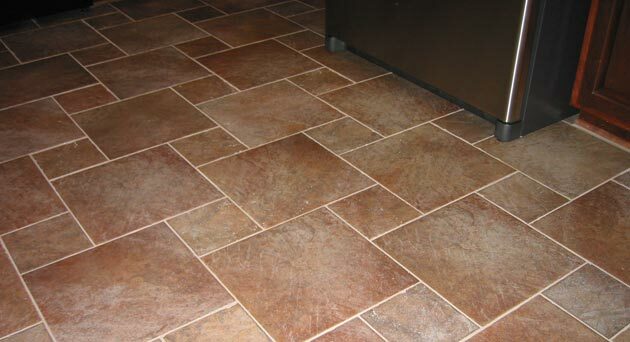 Grout should be cleaned and resealed regularly to maintain its good looks, prevent staining and resist mildew and mold growth. With routine maintenance, you can retain the beauty of your tile and grout without having to resort to more drastic measures – such as replacing grout and retiling. 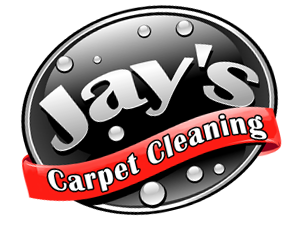 Please feel free to call us at any time to learn more about our comprehensive tile and grout cleaning services, methods and what you can expect from Jay’s Carpet Cleaning.